All too often so many people are living in a state of close-mindedness. What this means is that you are used to living your life a certain way. You are stuck in a certain habit, mindset, or vibrational frequency, and you are experiencing little to no growth. This also means that you don't realize that your mind is closed to new ideas, new opportunities, or your next level of success. What Does A Closed Mind Look Like? When you allow your mind to stay closed, you are living in a perpetual state of unconsciousness. You are trapped in a dream-like state of misery and fulfillment. You are not awake or fully engaged in your life's journey. Awareness Is Your Key To Freedom And Success. The first step towards fulfilling your life's purpose and seeing the next level of success is making sure that you are in a conscious state of awareness. Remember when I talk about success, I'm not talking dollars and cents! Success is so much more than how much money you have. Determining what success means to you is a prerequisite to moving forward. Definition: Awareness is the state or condition of being aware, having knowledge, or being conscious. Let's see what awareness looks like in your life! You are aware of your habits, and your routines. You are aware of your emotions, your mental and physical state. You are aware of your fears. You also clearly see at what point in any given process you "take yourself out of the game!" Being consciously aware of how you operate on a daily basis is going to be your first step towards creating the change you want in your life. It will make a huge difference in your life when you wake up and start paying attention to how you feel, how you speak, what you expect, and what you are allowing. Slow down and examine what you believe. Make time to reflect on your life and your day-to-day feelings and routines. Listen and catch yourself thinking every day. Make a note of how many of your thoughts are negative or self-defeating. Practice being present in any given moment. You know you are present when no other thought, thing, or consciousness of time interfere with the present moment. 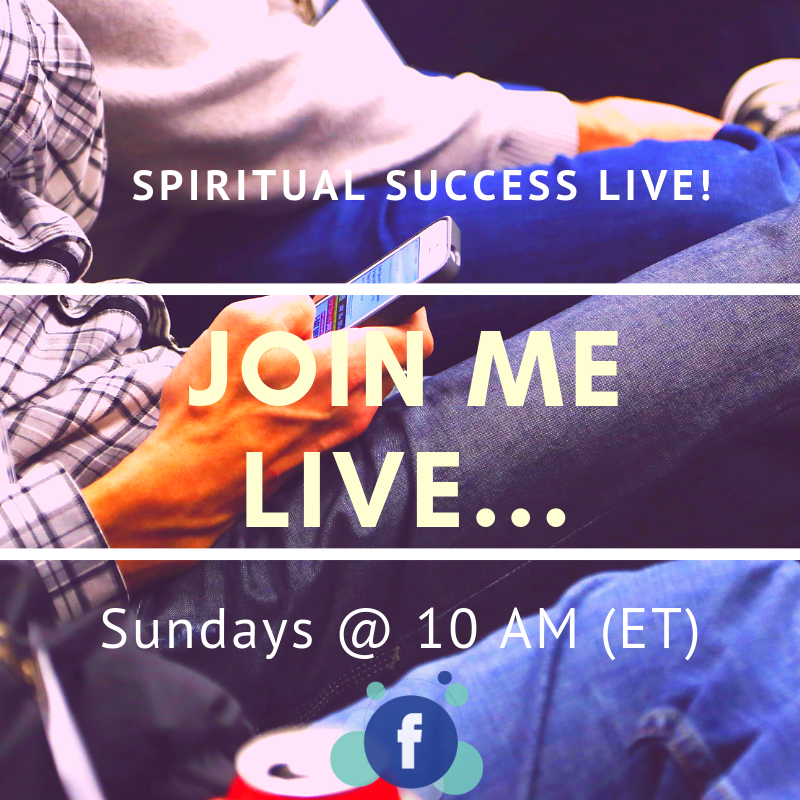 Join Me this Sunday for a live Facebook Chat as we go deeper into how to keep an open mind.